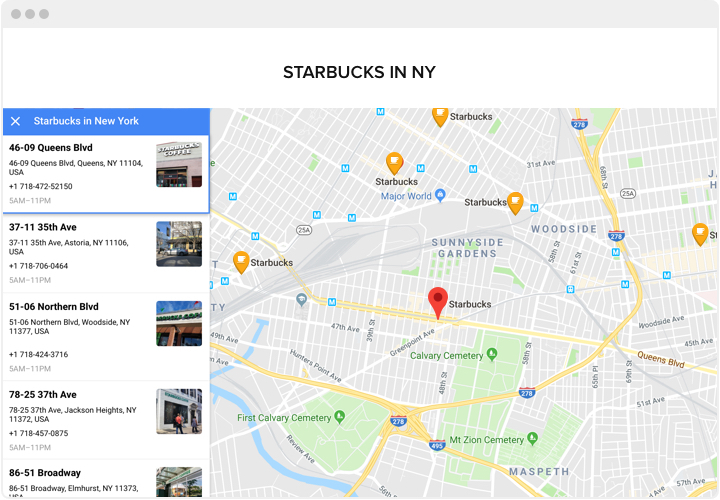 Easily integrated, functional and completely custom widget, which makes much easier for your users to search for your map locations. 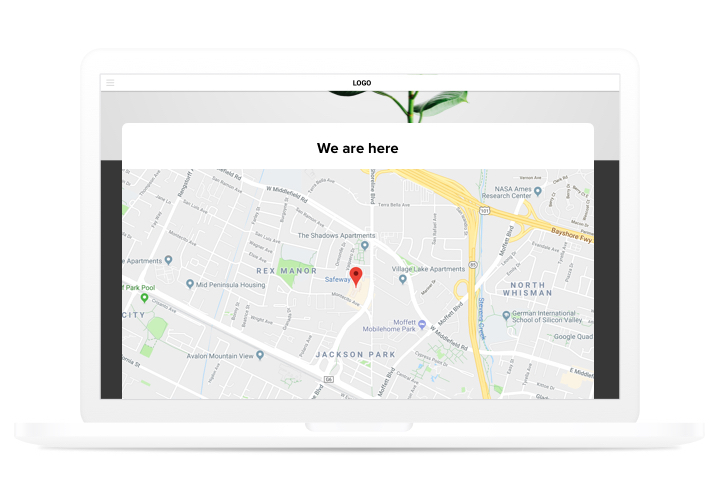 Efficient attracting offline clients, quick integration and configuring are the things that make it perhaps the best widget for any ModX site.Get more real-life customers with interactive maps on your website! 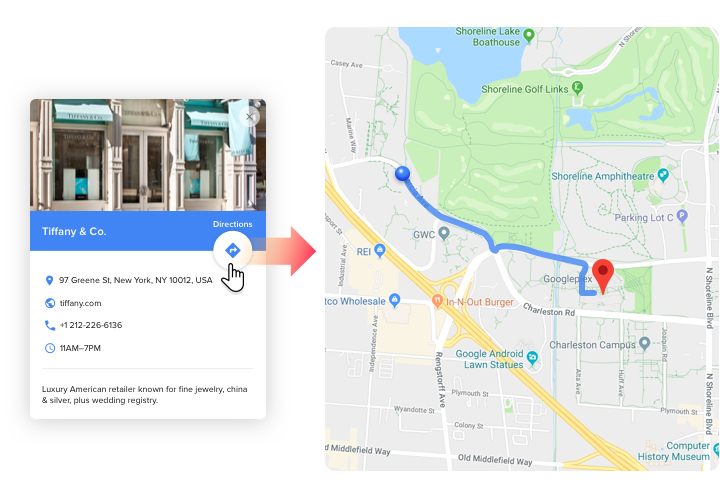 Maximize interaction of your visitors with maps. 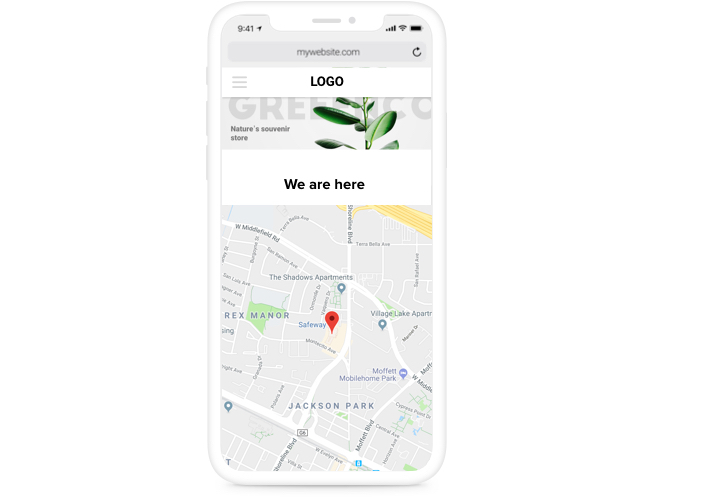 Make your map comfortable for visitors and place it on your site, so that users start effectively use your contact information. Increase conversion of your website with the help of an extensive info card of your business. Apply extensive contact information to get more clients wishing to cooperate with you, and motivate them to become a stage closer to purchase. Place a limitless quantity of places on one map. Don’t restrict the quantity of your places on the map, mark everything that may be important and interesting for your clients. What special traits turn our map into the best for each ModX website? Check all list of traits in demo! A short manual on integrating responsive maps into ModX on your own. For carrying it out, you don’t need to invite a developer or personally have abilities in developing. Overall setup duration is just a couple of minutes. Acquire the widget and install it to the website. Choose «Download», to start downloading. Then, in ModX administrator panel, in «Extras» section, install Google maps to the website. Shape the widget. 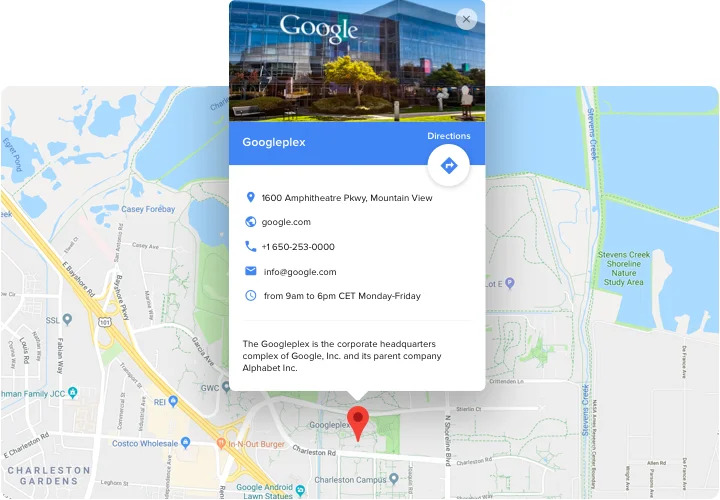 In «Extras» tab, choose Google maps and start customizing its design and options. Place the widget to the site. In «Content» tab, choose the necessary page and display the widget code there. You successfully accomplished the installation. Go to your website, to view your app! Experiencing difficulties or queries while performing the instruction or generating customized map? Request at help center and support team will be pleased to help you in shaping and displaying maps on your website. 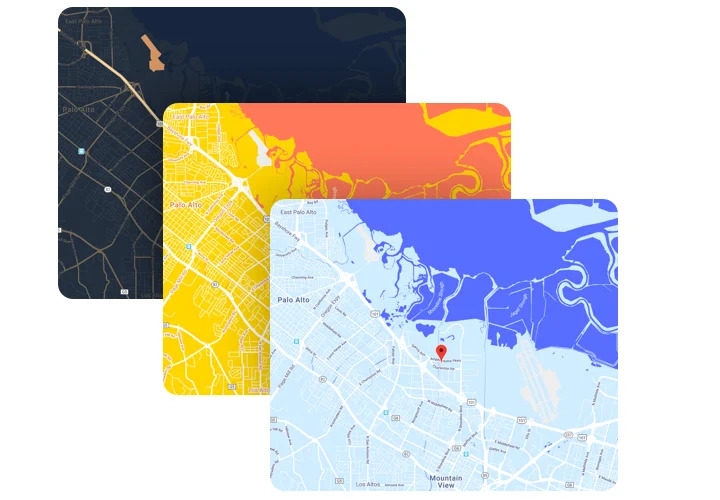 Generate a responsive Map widget for free!